WooCommerce is a free WordPress plugin that adds the functionality of e-commerce to your WordPress website. With just a few add-ons a person can get a fully developed website. WooCommerce plugin is exclusively designed for WordPress that can turn a normal site into a fully functional WordPress E-Commerce website. Let’s take a quick look at some of the important WooCommerce Plugins out there! YITH Commerce Wishlist was designed in order to help users in creating multiple wishlists with the aim of splitting products in the best way. With YITH Commerce Wishlist a person is allowed to send emails concurrently to all the users who’ve added particular products to their wishlists. If customers share their wishlist with friends and family or through social networks, then, the sales will be enhanced and this, in turn, will help to promote your online business. It also allows customers to save the products that they want to buy in their wishlist which they can purchase later or share their wishlist with friends and family. This Plugin is a perfect add-on to your WordPress e-commerce site. The WooCommerce Products Slider permits a person to add a responsive slider to his/her products available in different categories of WooCommerce online Web Store. It is extremely responsive and a person can add as many sliders he/she needs to. There is also an option to add a custom number of slider items to query. You can change the background color as you see fit and can also create custom padding. This is not the end, there are numerous options available for customizing your website. The main Function of WPML is that it sets prices in different currencies. The customers and the site’s owner and the users also have the liberty to choose their language and currency. It offers Flexible language URLs, as well as language folders, domains, and sub-domains. Even the admins can choose their preferred language. EU VAT Assitant is designed in a unique way to help the WooCommerce users in achieving compliance with the European VAT regulations. 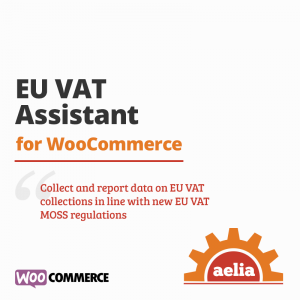 EU VAT Assitant doesn’t only extend the standard WooCommerce sale process but also calculates the VAT due under the new regime. It doesn’t matter where the seller is located because it is designed in such a spectacular manner that automatically detects the VAT that needs to be paid while making an online transaction. 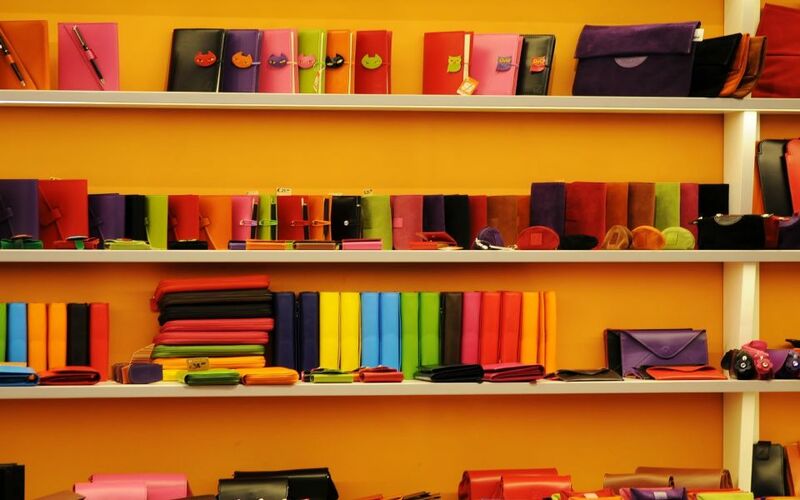 WooCommerce allows users to change and customize the appearance of the WooCommerce product. It enables users to add Custom Fields on the check-out page. 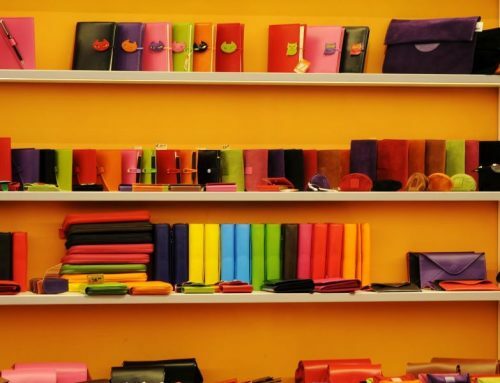 The users do not have to write any code to customize the WooCommerce Shop Page as well as the product detail page. You as a user can also change fonts, colors, sizes, borders, buttons, images, prices, titles, and a countless other stuff. 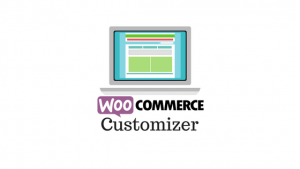 Most importantly it is user-friendly and understanding WooCommerce Customizer is easy peasy. YITH WooCommerce Compass is an extension of the WooCommerce plugin that allows users to compare the products of your shop that they like the most and are willing to make a purchase. The stored and saved products can be seen in one complete table where users can see the differences between the products which they have selected. It is important for people/users to compare a wide range of products in order to choose the best product that is best for them. This plugin is extremely efficient. After this Plugin is installed in WooCommerce as an extension, the generated PDF invoices are automatically added to confim emails that are sent out to your customers. It automatically attaches invoice PDFs to WooCommerce emails of your choice. This is extremely customized and the customers can download invoices (proof of transaction) from their account page. The users who are browsing the sites should have a better way of viewing products. With the help of YITH WooCommerce Quick View, the customers have a better way of viewing the products and they can also read a small description that will provide them with the basic idea of the product. Users/customers are able to know the features and quality of the product that is sold at a glance. This plugin is designed in a way to improve a customer’s experience in an e-commerce site. Order Delivery Date for WooCommerce plugin allows customers to choose the date and the time for the delivery of their order on the checkout page. A customer can also view upcoming deliveries in the Google Calenders. There’s an additional feature of setting the shipping and the delivery dates. If you are a customer then you can also create the delivery setting by categorizing the product. This plugin takes less than a minute to set up. And after installing this Plugin, you will get a shopping cart button in the navigation bar.